Although TimeLinks is no longer offered for sale to new customers, we’d like to introduce you to IMPACT Social Studies. 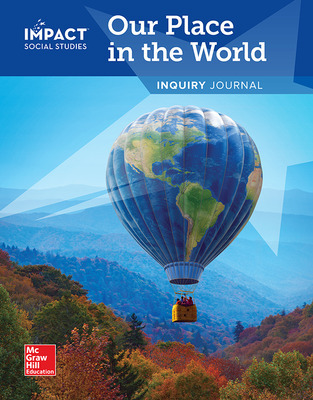 IMPACT Social Studies for grades K-5 takes a fresh approach to social studies curriculum in the elementary classroom. Students will gain building blocks for critical thinking, develop a strong reading and writing foundation, and learn what it means to be responsible, active citizens. With engaging content, geared to today’s students, IMPACT is built around groundbreaking social studies pedagogy and research-based strategies to help all students succeed.